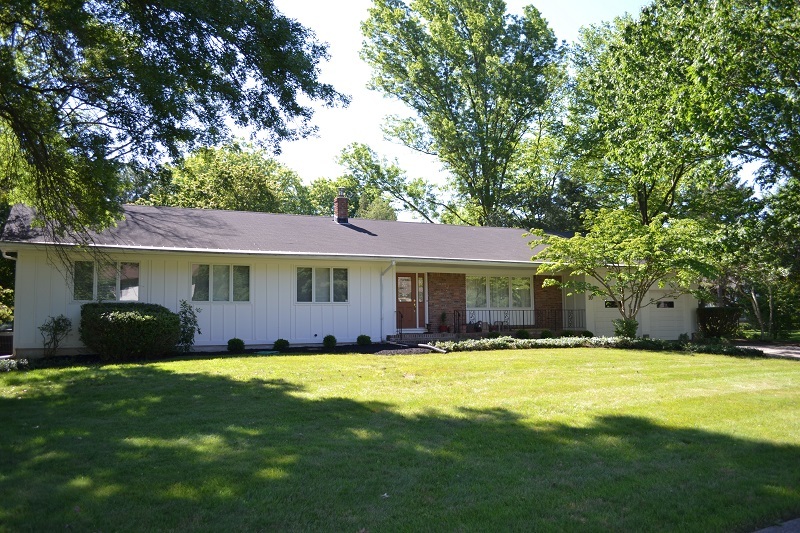 4 Bedroom, 2 Bath West Windsor ranch!! Beautiful hardwood floors throughout, updated baths and large room sizes. Walking distance of the High School South in a great neighborhood, this home offers an in-ground pool and mature landscaping.